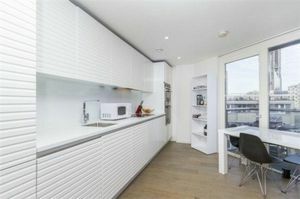 This 1 bed apartment is located on the 2nd floor of Clerkenwell Quarter. 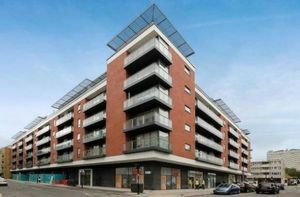 A brand new development of just 107 apartments, finished to the highest of standards and located in the highly sought after area of the London borough of Islington. 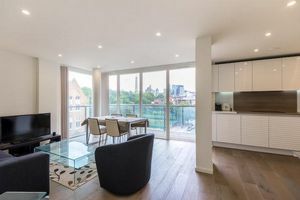 The apartment comprises of a spacious open plan living/dining area including underfloor heating and Siemens and Beko integrated kitchen appliances. 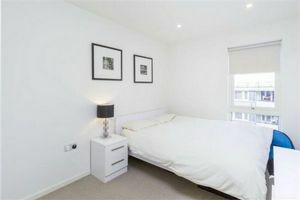 one double bedroom and two bathrooms one of which is an en-suite. 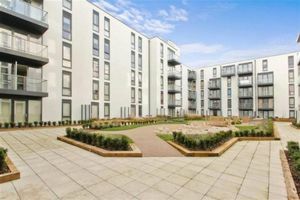 It has its own balcony with access to a central courtyard garden and will be fully furnished.